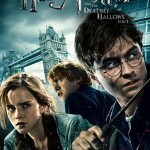 More news now on the filming schedule for Harry Potter and the Deathly Hallows. 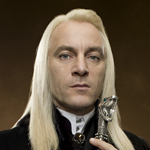 Actor Jason Isaacs was asked at the Empire Awards over the weekend about his return to the role of Lucius Malfoy for the final films in the Harry Potter series. Jason said that he was “heartbroken” they were coming to an end, but was very glad they are making two films out of Deathly Hallows. 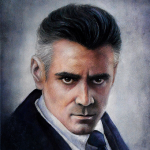 Jason specifically noted he will be filming his part as Death Eater Lucius Malfoy in June and July of this year, and a bit more at the end of the year. You can watch a short video clip of Jason at this event, here from Digital Spy.